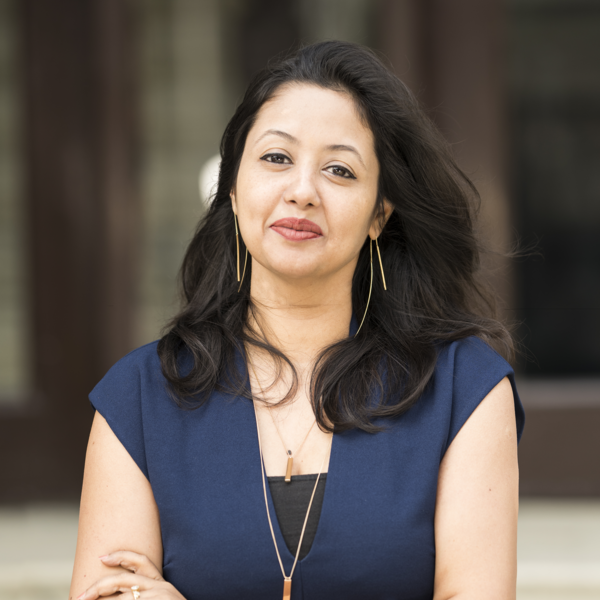 Edupreneur of the Year 2018 , passionate about "Collaborate to Innovate"
I am Kopal Maheshwari, an Indian edupreneur, based out of Tallinn, Estonia. I am the chairperson of Little Einsteins Preschools, whose proprietary pedagogy is developed on Dr. Howard Gardners framework of Multiple Intelligence and STEAM project based learning. Awarded as "Edupreneur of the Year, India" and "Women Entrepreneur of the Year, India", I understand on how to scale innovation in education and have a global reach. A La Martiniere Girls' College alumni, I am passionate about collaboration for innovation and have helped edutech companies scale in various global markets. In my free time, I like to travel and enjoy swimming. I am passionate about innovation in education and the effective ways of collaborating for innovation. I am connected with a diverse group of education innovators in Estonia, and other countries. My core strength lies in ability to scale products in education and conceptualise ideas for education. Having understanding of different pedagogies and assisting schools in their expansion growth and building uniqueness, has given me an edge on understanding entrepreneurship in education. The HundrED organisation is a wonderful platform for educators to collaborate and also build and understand the uniqueness of their innovation. I would like to introduce HundrED to many Estonian innovators and share my experiences in edupreneurship with innovators. Its a lifelong journey of learning and I look forward to learning from all at the wonderful HundrED events. Education is not learning of facts but training of the mind to think. It not just hones the ability for a student to be able to think , but also develop and grow as an individual. Innovation in education is important to be able to prepare students for the future. With the advancement in technology and changes in environment it is important to innovate in education to be able to ensure that students would be capable to flourish in future and will be better prepared. Seppo - for its ease of creating apps for learning through gamification ; a much needed tool in todays world! Mash Machine - Ability to teach vast range of topics to children through music machines, every child gets to play in combining sounds on a platform and learn the concept. Zoment - An app for students to ease and collaborate on their homework and analyse scores , it suggests how much the student should score in his/ her next assignment to be able to get the desired grade, thereby encouraging the student to perform better. e2s - a platform for students to choose the right subjects, collaborate and be aware of the updates in their school. It creates persona for each student and helps them form communities based on their persona , likes dislikes etc.